The Isuzu Commercial Truck of America 2018-19 model line includes the introduction of a Crew Cab model in the Class 5 NRR series. Other highlights of the new models include support features designed to help reduce operating costs, improve performance, manage risk and help protect the investment. Upfit applications accommodate vocational bodies up to 30 feet with the standard cab and up to 16 feet with Crew Cab models. GVWRs range from 12,000 to 26,950 pounds. Cab/chassis combinations offer standard three-seat cabs or crew cabs with seating for a seven-person crew. 866-441-9638; www.isuzucv.com. 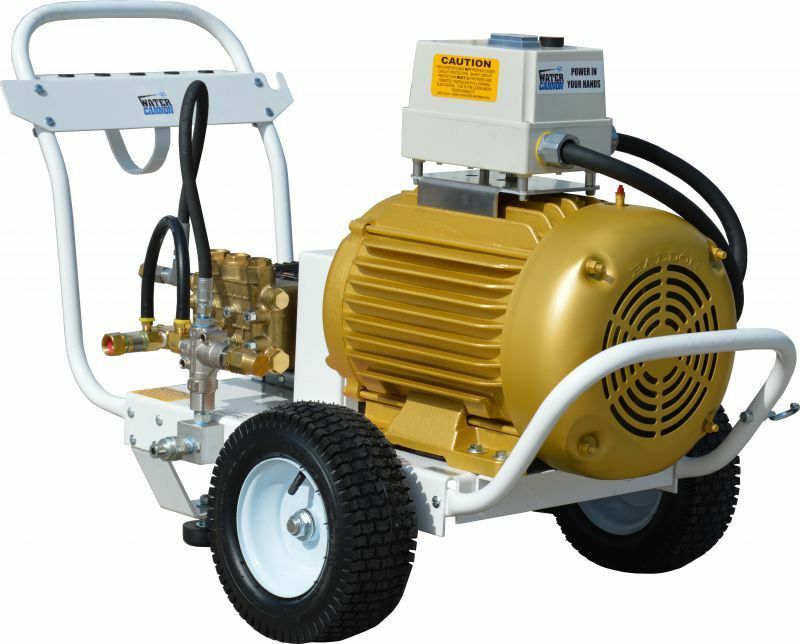 The new industrial-duty line of indoor pressure washers from Water Cannon Inc. - MWBE are powered with a Baldor Electric 20 hp motor and the General Pump TSP Series pump. Three models are available, offering up to 5.5 gpm and 7,000 psi. The attachment kit includes a 50-foot hose, trigger gun, and wand, and the washers come with quick-connect nozzles. The auto-stop/start feature shuts down the motor and pump when the trigger gun is closed. 800-333-9274; www.watercannon.com.